Cette voie est ouverte vers 1780 lors de la construction du théâtre de l'Odéon et prend le nom de rue Molière; elle ne doit pas être confondue avec la rue Molière du 1er arrondissement de Paris. 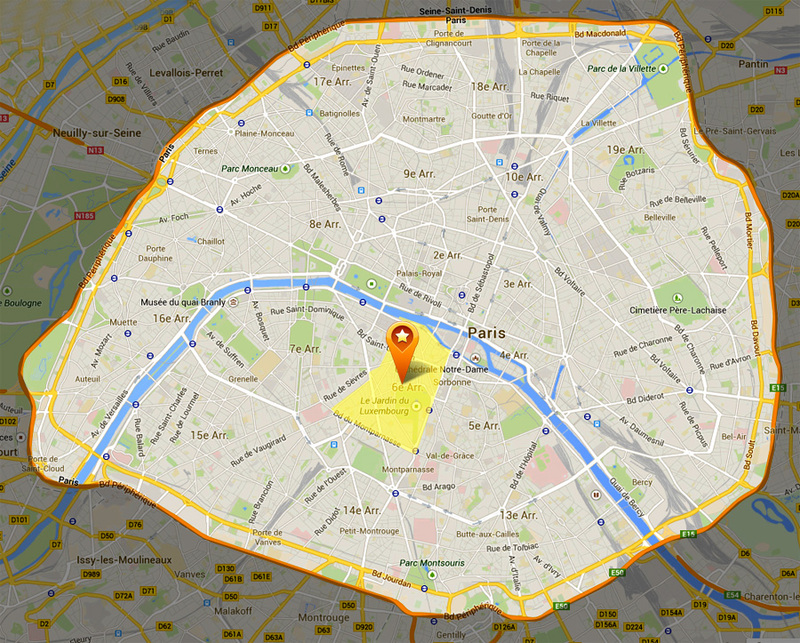 En 1867, elle est renommée du nom du dramaturge français Jean de Rotrou (1609-1650) suite au renommage de la rue Molière près de la Comédie-Française dans le 1er arrondissement. 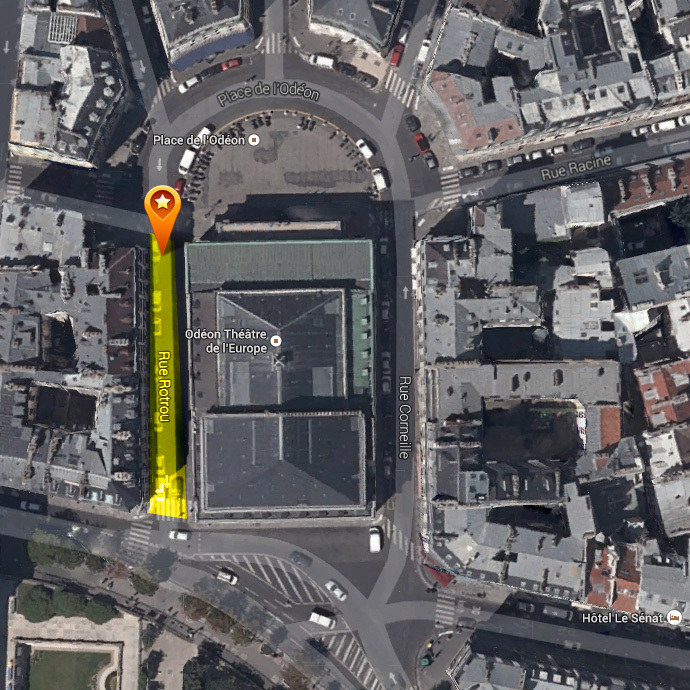 This way is open around 1780 during the construction of the Odeon Theatre and took the name of Molière Street; it should not be confused with Molière street in the 1st arrondissement of Paris. 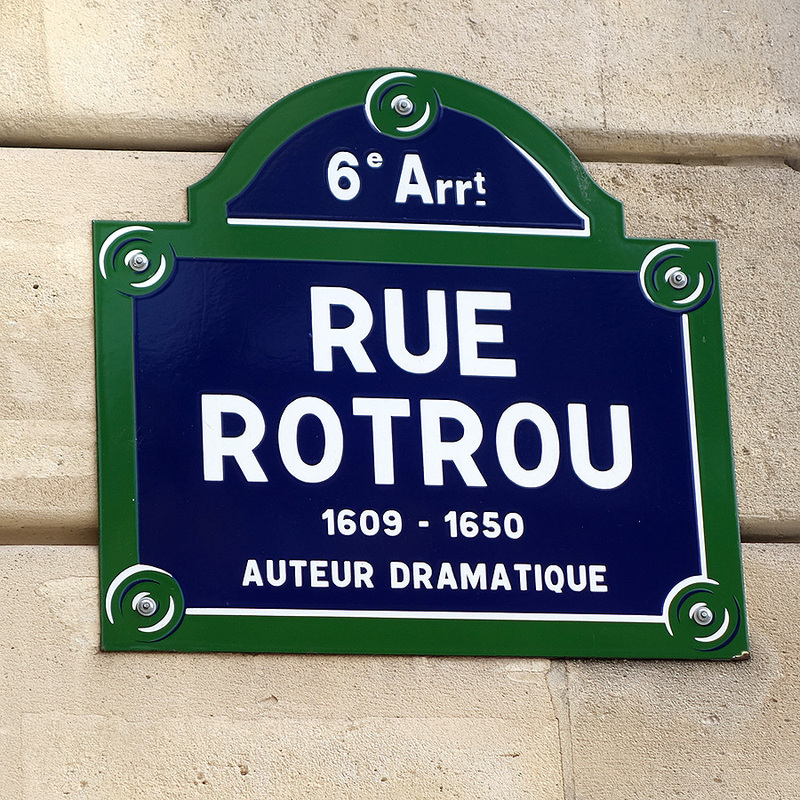 In 1867 it was renamed the name of the French playwright Jean Rotrou (1609-1650) following the renaming of the street near the Molière comedy-French in the 1st district. 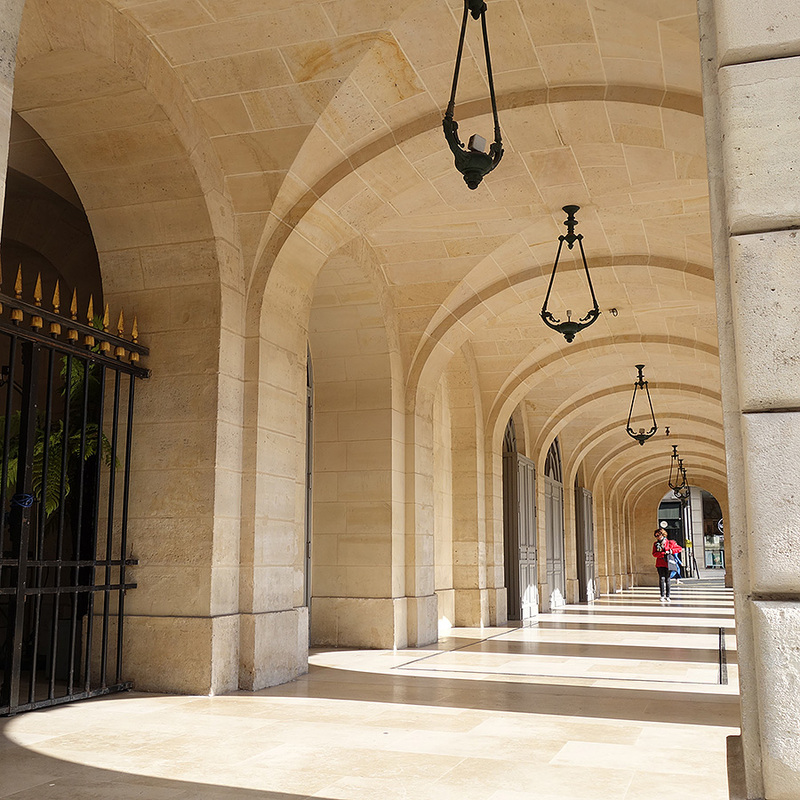 The Odeon Theatre, also called Odeon-Theatre de l'Europe, Paris is a public theater at Odeon Square (6th arrondissement), opened in 1782 to house the troops of the French theater.